A leading expert in Indian family law and one of India’s most successful and respected divorce lawyers, Malavika Rajkotia has seen the drama of marriages coming undone at close quarters—the effects of infidelity, jealousy, domestic violence, property disputes and the end of love and compatibility. In this important and revealing book, she draws upon her own extensive experiences in court and with her clients, as well as on case law, to lay bare the mysteries of marriage, divorce and family law. 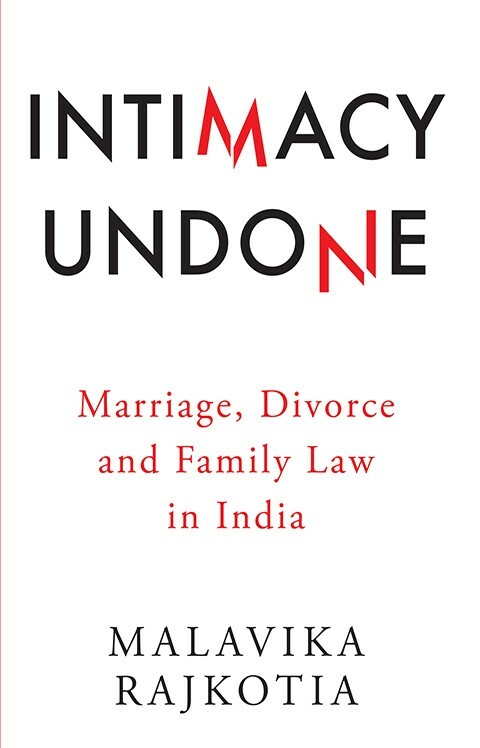 Intimacy Undone examines the institution of marriage in India, from its historical roots to its evolution towards the moral, social and legal position it holds today. 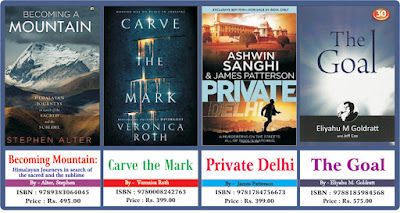 This wide-ranging, perceptive book tackles subjects as diverse as the gender equations underpinning society, how current Indian property and family laws came into being, and the controversy about the Uniform Civil Code, deftly tying them all into a crucial argument about love, marriage and divorce. 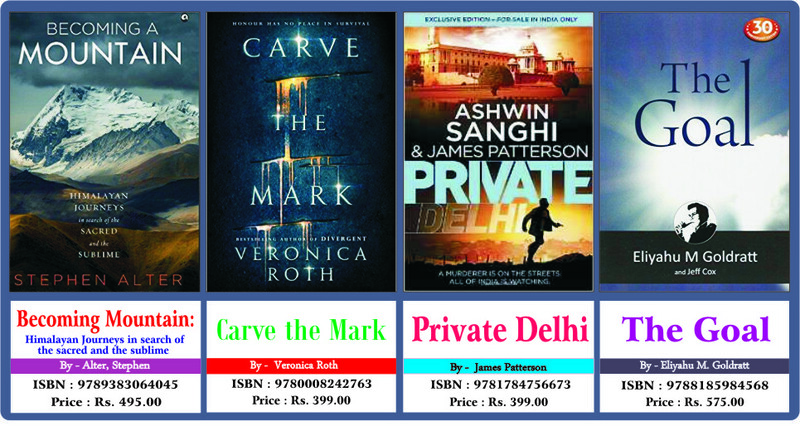 Along the way, Malavika Rajkotia also brings alive the drama of the divorce courts, critiques the foibles of the institutions involved, and, throughout, furthers the aim of family law to bring about a steadily more equal society. 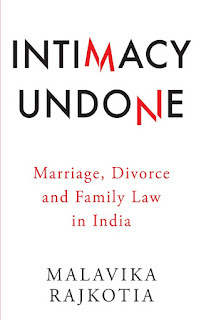 An erudite and fascinating survey of family law and a wisely reflective account of our political and legal history, Intimacy Undone gives readers crucial insights into the future of family and marriage in India. Malavika Rajkotia is a leading divorce lawyer in Delhi. She has worked with various NGOs on civil liberties and human rights issues. She has also been active in theatre and has been involved in about thirty Hindi and English productions. She anchored Shakti, the first television talk show in India which focused on women’s rights.